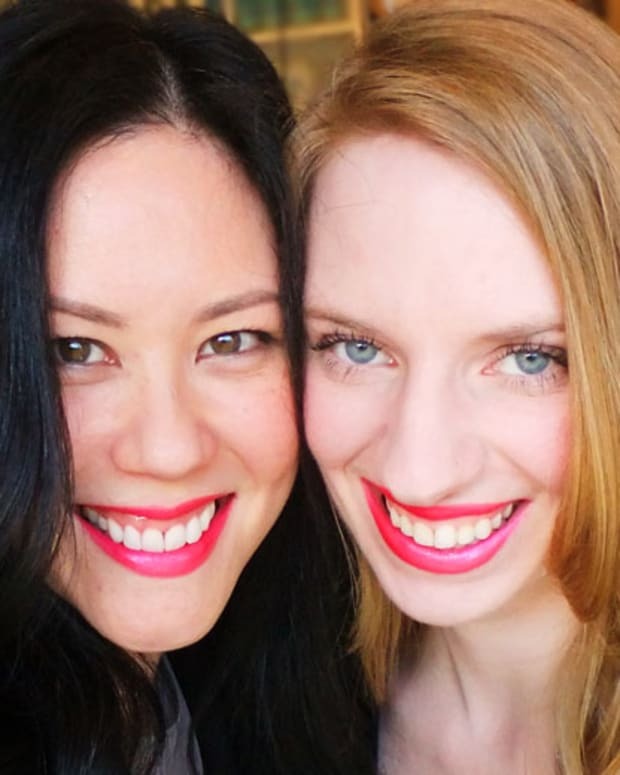 Funny what a girl thinks about when the term "long-wear" or "smudge-proof" is applied to lip colour. Because it&apos;s still mistletoe season, when I think about long-wear or smudge-proof lip colour, I think of Chris Hemsworth. And Chris Evans. And Idris Elba. I also think about Christmas lunch, Dundee cake, tea and cocktails. Right. Because it&apos;s mistletoe season. You&apos;re right if you think only some of those thoughts are seasonal. Anyway, this is about a new favourite fuchsia-red that has me thinking fun thoughts because it&apos;s got such serious staying power. 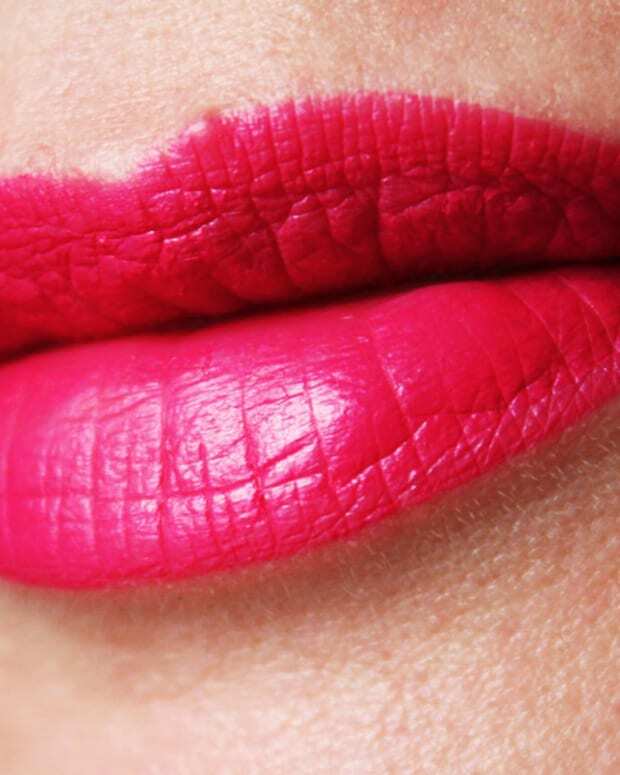 Covergirl Outlast All-Day Custom Reds liquid lip colour in Extraordinary Fuchsia is such a youthful, vibrant shade. Adore. Classic red is all power and glamour; a hit of pink gives it a lively beat, an undertone of fun, yes? Covergirl Outlast All-Day Custom Reds for fair (2), medium (3) and deep (2) complexions. I&apos;d wear all. Already at drugstores for the holiday season, this collection of reds for every skin tone officially launches in Canada in January. The seven shades are divvied up into two for fair complexions, three for medium and two for deep, but of course which shade you love is entirely up to you. No judgement if you choose to love more than one Chris. The Covergirl Outlast range has a new look and an updated All-Day name. 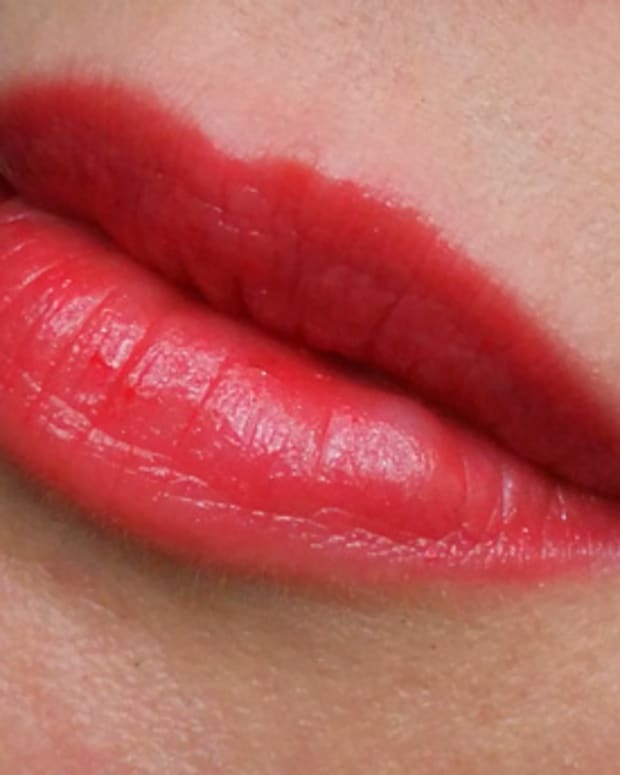 Avoid touching your lips together until the colour dries, then slick over it with the glossy top coat. Keep that moisturizing top coat handy for re-ups as needed. I need a little re-touch for total comfort about an hour later (I&apos;m lip-balm-dependent anyway). 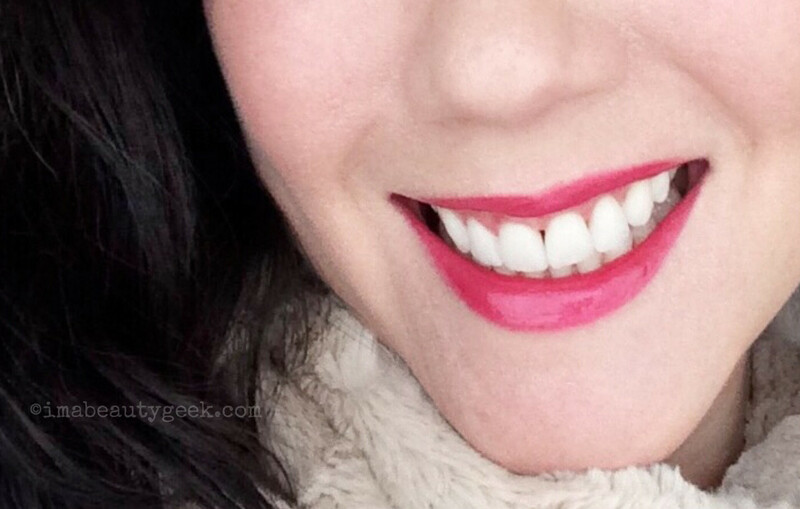 With any long-wear lip colour there&apos;s a downside, I find, whether it&apos;s dryness after a while or tricky touch-ups. It&apos;s worth it if you love the colour and the finish enough. And I do love the colour and finish of Extraordinary Fuchsia. 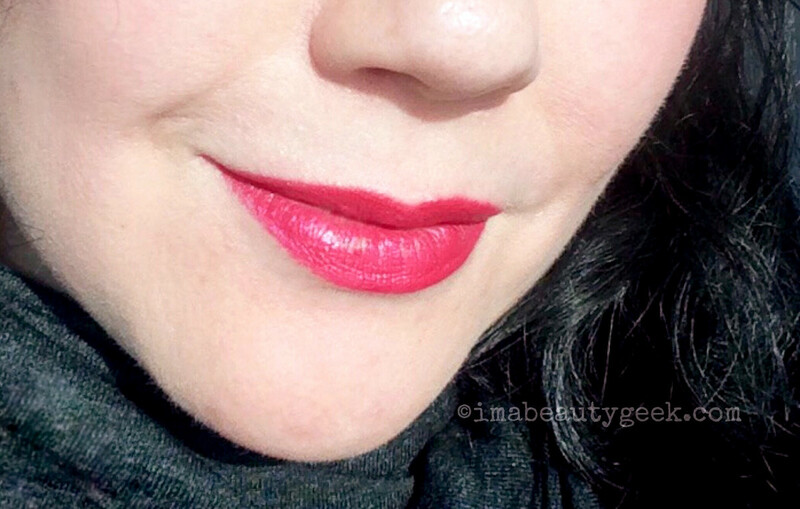 Covergirl Outlast All-Day Custom Red liquid lip colour and top coat; I&apos;m wearing Extraordinary Fuchsia. Again, the Covergirl Outlast All-Day Custom Red lip colour range is already in drugstores, and available via target.com and ulta.com. Info also at covergirl.ca and covergirl.com. 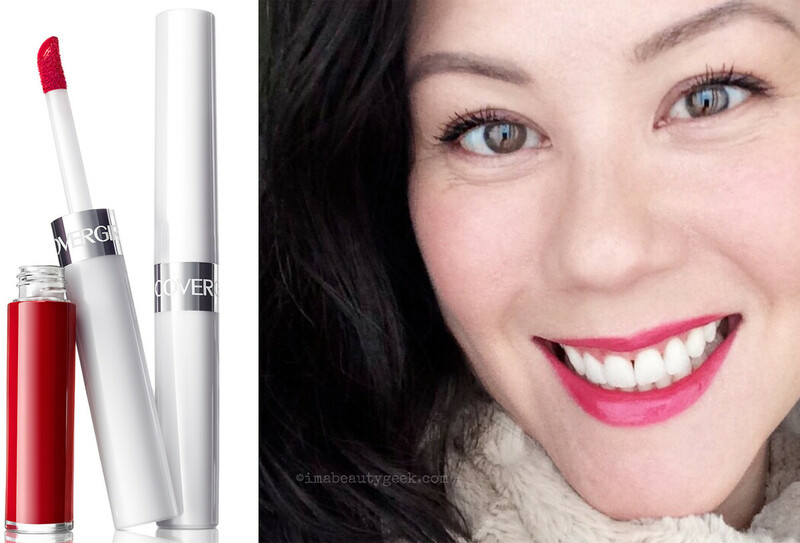 Have you worn Covergirl Outlast lip duos before? Or tried something from the Custom Reds range? Which red(s) call to you most? And if you&apos;re a long-wear formula fan, do you choose long-wear for specific occasions?